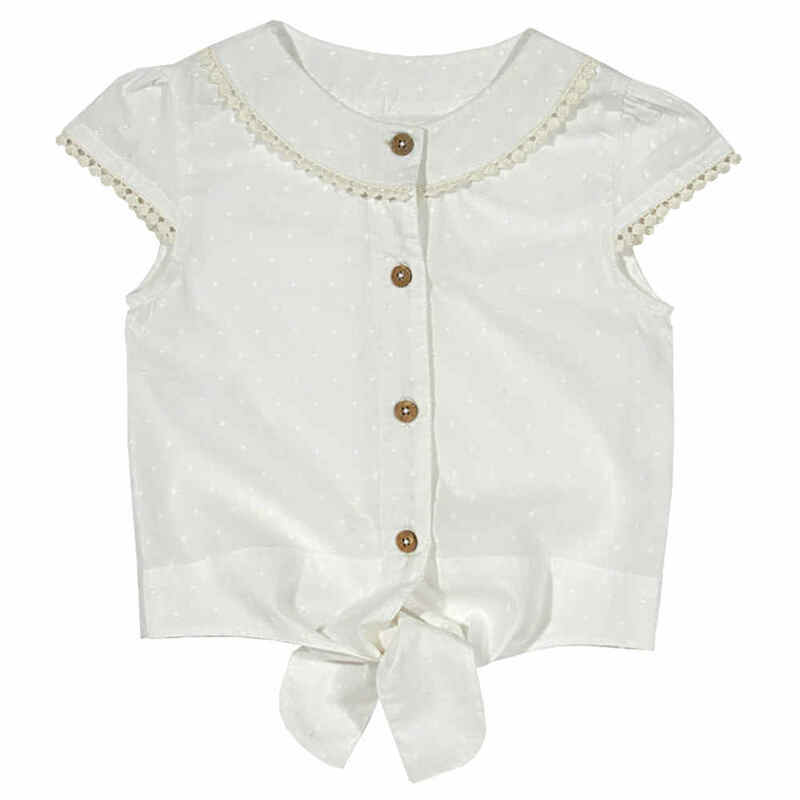 Girls White Blouse has cap sleeves and natural coconut button fastening up the front. Ties at the bottom for extra style. Lightweight material and timeless design. Made with organic cotton and is good for the planet and your little one. Kite Girls White Blouse has cap sleeves and natural coconut button fastening up the front. Ties at the bottom for extra style. Lightweight material and timeless design. 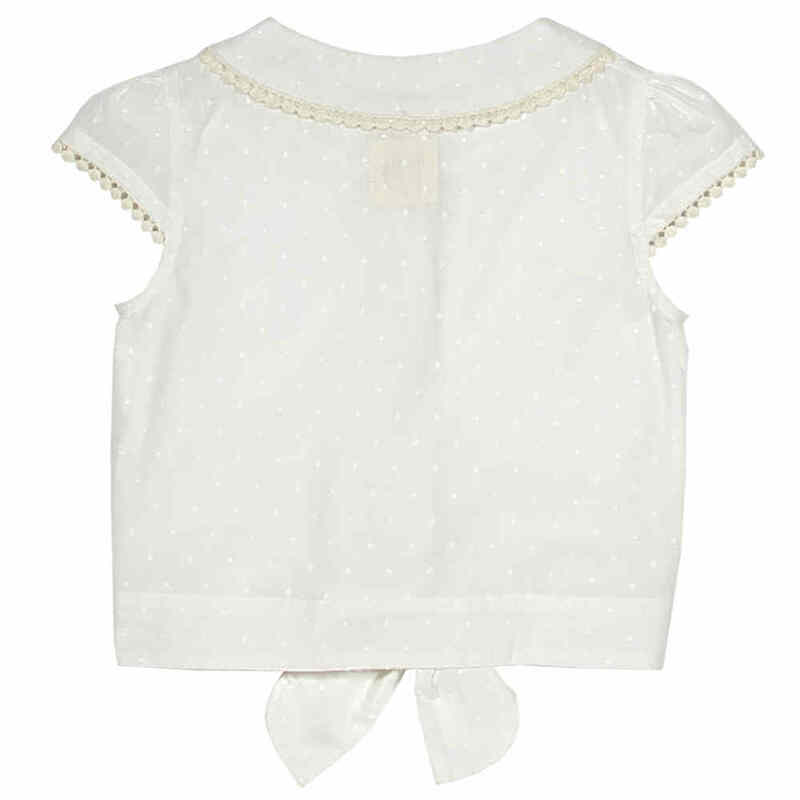 Made with organic cotton and is good for the planet and your little one. 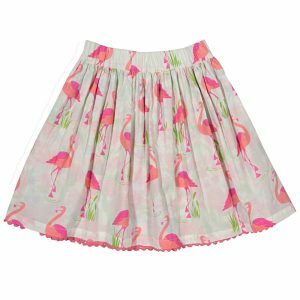 Suitable for sunny days and to match with trousers, skirts, and shorts. 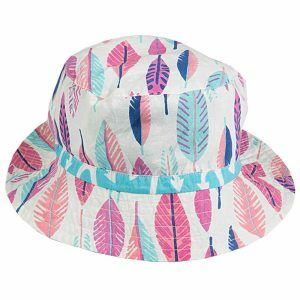 Please Click our link to browse more organic kite clothes or shop for girls summer clothes. Kite is a planet friendly brand that offers garments made from organic fabrics. Their collection ranges from Newborn to 11 years old. Their clothes are manufactured using certified organic cotton and they are recognised for producing excellent workmanship whilst keeping retail prices in line with non organic brands.